SEO marketing is very important for your company. SEO stands for Search engine optimization. 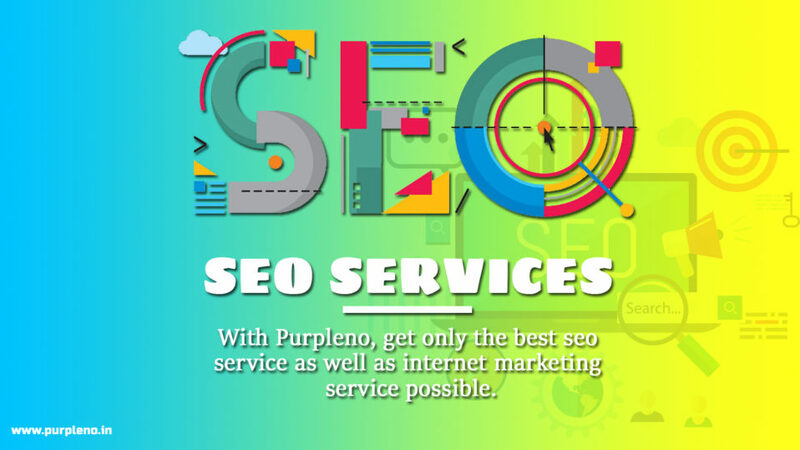 We, at Purpleno, ensure that your website gets listed in the first or second ranking in all the major search engines. 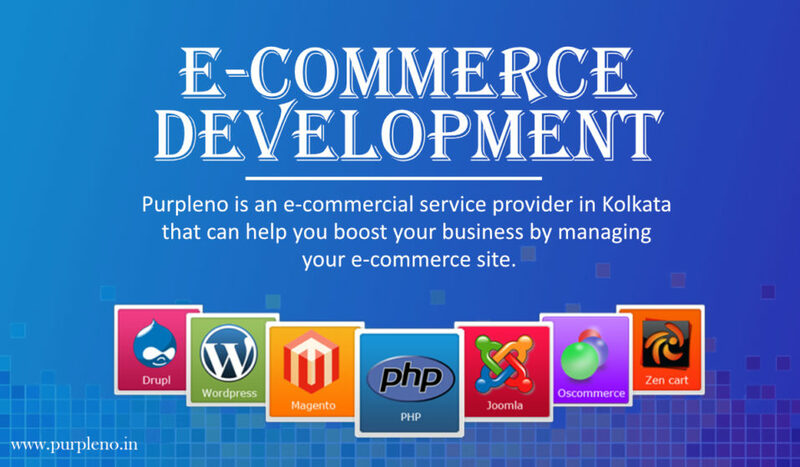 Our experts ensure that a proper strategy is adopted to make your website easily accessible. Not only keywords but we also make sure to come up with the strategy to gather more attention from your customers. We help to increase your business visibility online so that your sales never get affected. The main aim of our company is to be well indexed as well as well positioned so that the relevance of your business website is increased. Do you feel that your sales are not up to the mark? Almost everyone uses the net to get what they want. Nowadays, its all in the hands of the consumer. If your website is not visible on the first result page of a search engine, your sales won’t go up. This is where SEO marketing steps in. 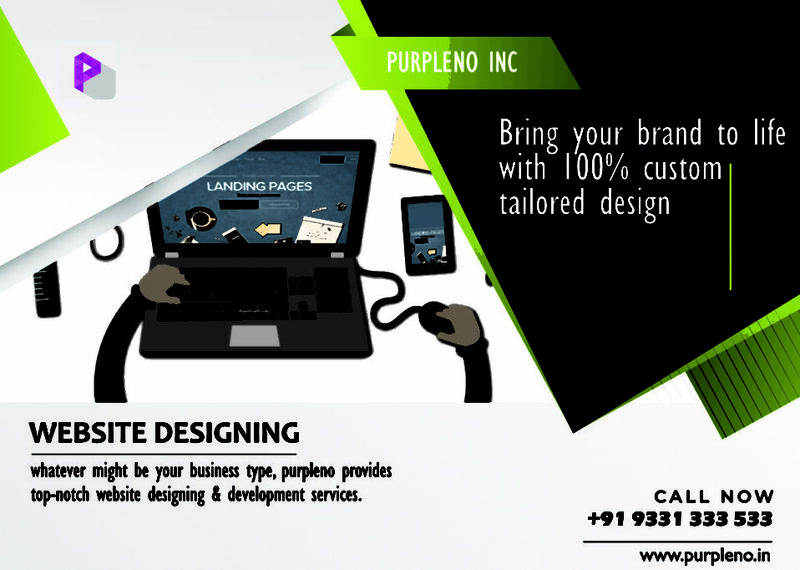 If you put your faith in us at Purpleno, we will ensure that your company gets recognized in the field you operate in. We help you to get more qualified traffic to your website by increasing your business visibility through our SEO services. Your business website’s bounce rate also gets visibly reduced.